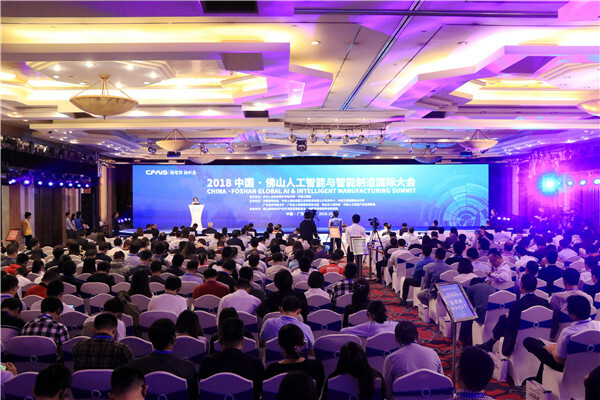 Today (October 30), 2018 China· Foshan Global AI & Intelligent Manufacturing Summit was held in Foshan National Hi-tech Industrial Development Zone. 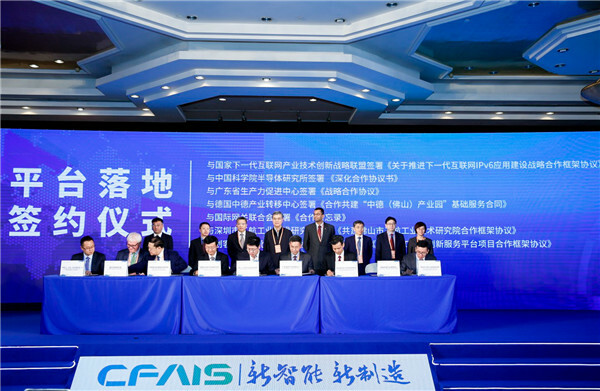 With Foshan as an important manufacturing base in China, the Summit has attracted lots of academicians, experts and enterprise elites from five countries to promote the integration of artificial intelligence and intelligent manufacturing in Foshan. Academicians gather to discuss how AI supports "made in Foshan." During the conference, the world's top experts in artificial intelligence including academicians from five countries communicated and explored the future of the convergence of artificial intelligence and intelligent manufacturing from the perspectives of cutting-edge technology, industrial application, innovation and entrepreneurship, industry trends and so on. 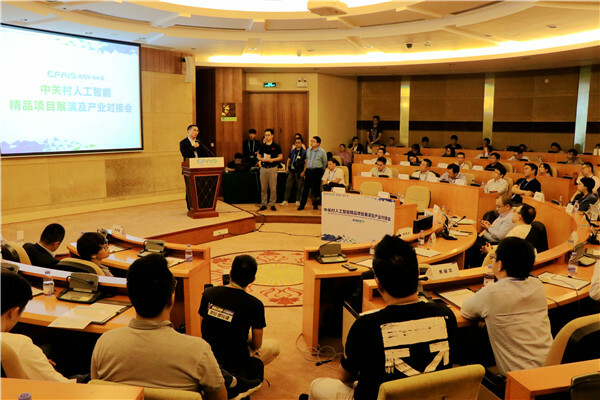 At the same time, according to the current situation of manufacturing upgrading in Foshan, experts made a comprehensive analysis on how to enable the manufacturing industry of AI, and offered advice on how to develop AI industry in Foshan from an international perspective. The summit aims to be an authoritative exchange platform in the field of artificial intelligence and intelligent manufacturing in China through multiple forms such as major projects signing and cooperation, keynote speeches, forum dialogues, project exhibitions, etc., which will also promote the transformation and upgrading of Foshan intelligent manufacturing industry. A number of strategic cooperation projects have been signed during the summit. At the signing ceremony, Foshan National Hi-tech Industrial Development Zone successfully signed the cooperation agreement on promoting strategic cooperation in the construction and application of the next generation Internet IPv6, the cooperative project with the Semiconductor Research Institute of the Chinese Academy of Sciences, Foshan Artificial Intelligence Innovation Service Platform, Sino-German (Foshan) Industrial Park and other 13 platforms and projects. It is worth mentioning that the summit also sets up a platform for docking artificial intelligence industry in Foshan. Virtual reality, modeling and simulated intelligent manufacturing, brain-like intelligent open platform and other latest technologies will be eye-opening. The three-day summit will show outstanding AI projects from Chinese Academy of Sciences, Zhongguancun, Hong Kong, Macao and Taiwan, which will provide Foshan a platform for industry docking.